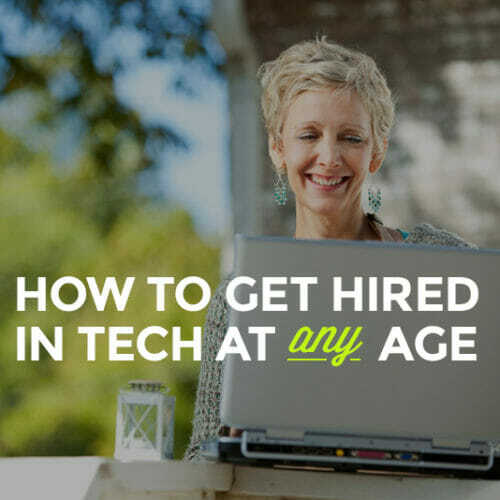 Totally pumped about launching a new career in tech? 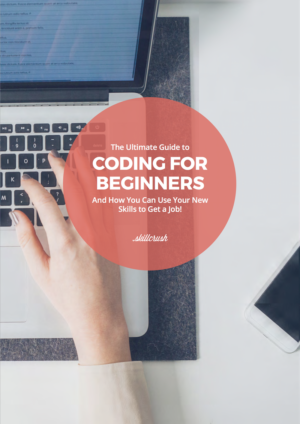 Download Skillcrush’s free ebook, The Ultimate Guide to Landing a Junior Developer Job. In it, you’ll find out exactly what it’s like to work as a junior developer, from your daily responsibilities to your role on a tech team, plus job titles to search for when applying for jobs and tips on learning the skills you need to get there! 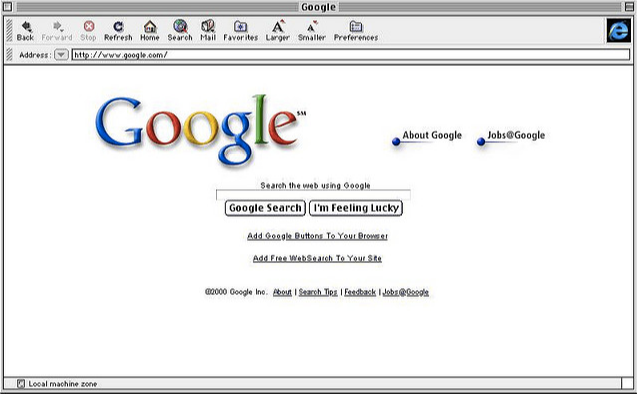 I remember using Google for the first time in my dorm room. It was 1999. And I had never connected to the Internet without a dial-up modem before. Search after search came back with pure gold. 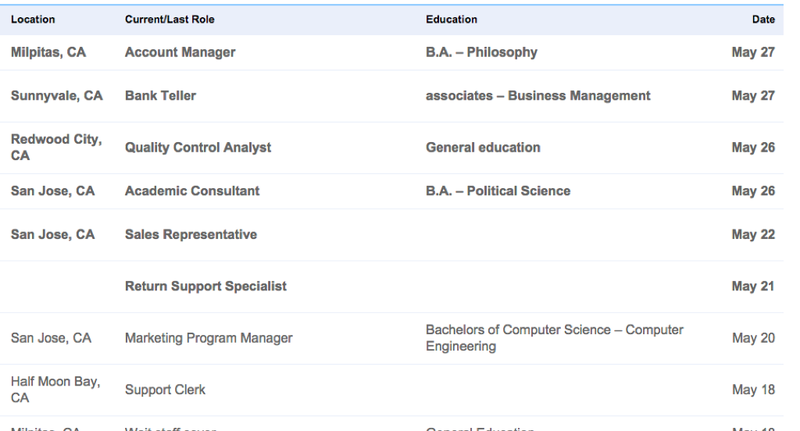 And then, when I caught sight of the “Jobs@Google” link, my destiny was suddenly clear: I’ve got to work in tech. So why was it 12 years before I finally broke into tech??? Despite being the world’s biggest nerd, I thought my lack of a CS degree precluded me from working in the land of the nerds. After all, every time an engineer designs a hot new app, she needs someone to design the logo, patent the technology, market it on the App Store, manage its books, and so on. 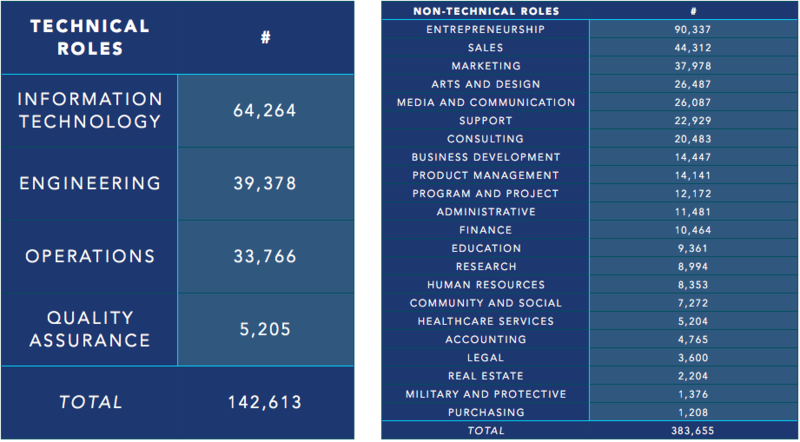 The bottom line: Tech jobs are open to you, even if you weren’t a CS major. So don’t give up before you start! Thinking that my initial career in education would be a major turn-off to tech employers, I tried to make it disappear by writing the most conservative, boring applications possible. But what I discovered when I got into the tech world many years later is that it’s actually a really nonconformist place, founded by college dropouts and run by folks in hoodies. And so a conservative cover letter or interview outfit just signals that you don’t belong. 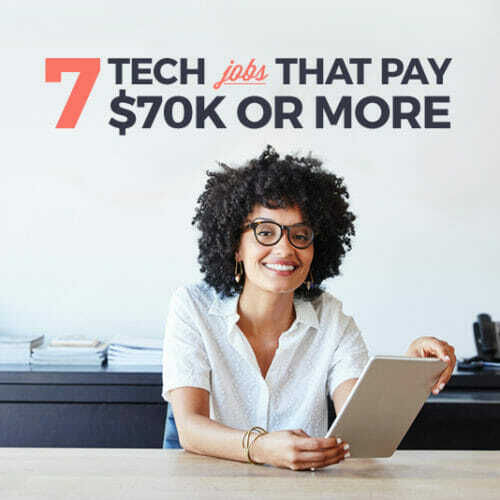 And it turns out that there are a TON of jobs out there in tech for people from different backgrounds: check out these 50 Techy Jobs Where You Won’t Code All Day. The bottom line: Tech is weird. Let your freak flag fly! 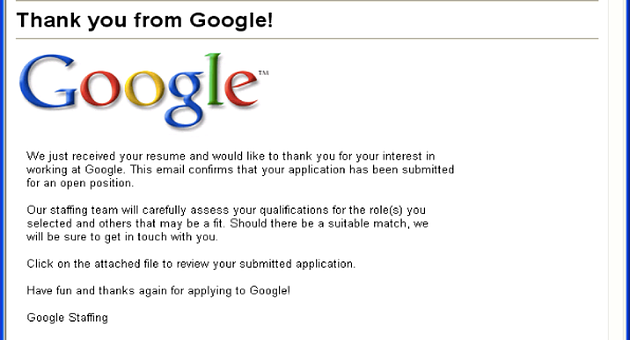 I only applied to the one, coolest company over-and-over again. So only got one rejection letter—over and over again. Only later did I come to appreciate that there are so many more awesome fish in the tech job sea. So many, in fact, that tech talent—not jobs—is the real scarce resource. 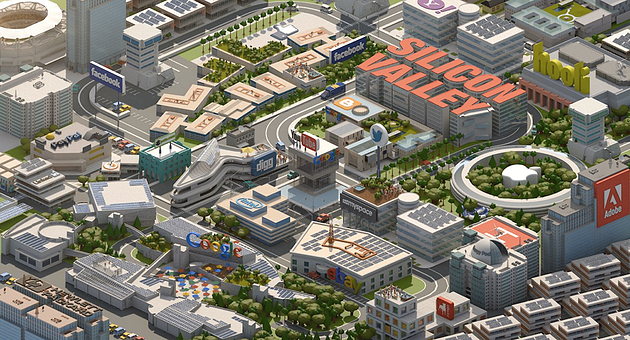 The bottom line: Tech jobs aren’t the prize. You are! In an effort to fit in, I used the exact same cover letter and resume template that everyone else used. While that approach might feel comforting (safety in numbers, right? ), every successful business in history would beg to disagree. I mean, if Starbucks had taken that same generic approach, they’d still be selling coffee out of cups that say “We Are Happy to Serve You” from their single store in Seattle. And Gucci would be hawking plain black bags out of a van on the side of the road. That’s because every successful business manages to differentiate itself from the competition; to prove that a cup of coffee is really worth $4.95, not what the guy at the bodega sells it for. 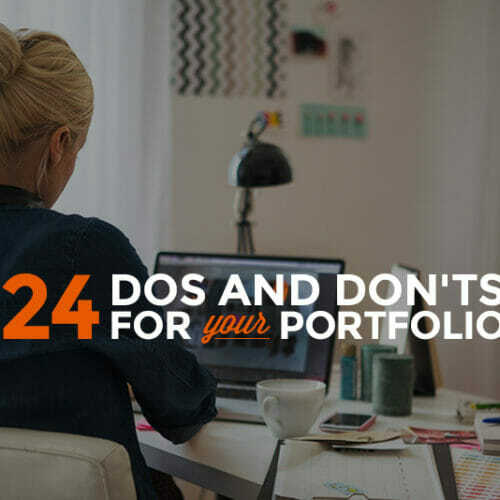 So why would you take your own most precious asset—your talent—and turn it into a commodity? The bottom line: Don’t be a commodity. Differentiate yourself. In order to make myself feel like I was getting somewhere, I’d put at least 10 hours into reading tech blogs every week. 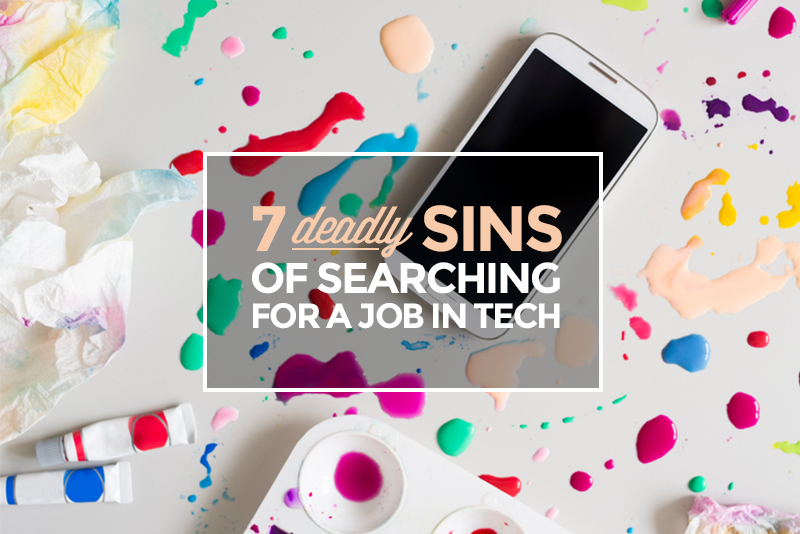 The problem was that, even after becoming a tech “expert,” I had nothing to show for it. Until one day, while watching a soccer match, I realized the cardinal truth of both sports and job-seeking: You only score when you shoot. No amount of fancy dribbling—or reading TechCrunch—will get you into the back of the net. Thus, it was only when I started setting daily goals for job applications (my version of taking a shot! )—and holding myself accountable for those goals—that I started making any real progress. The bottom line: Prioritize your time on what matters – not what feels good. I could crank out a dozen on a good day. And then I would relax, confident in the notion that I was tracking my way to success. Well, guess what? My focus on taking shots had been a little short-sighted. It turns out that random shots into the darkness don’t score that often either. Instead, only shots on goal have a real chance of going in. 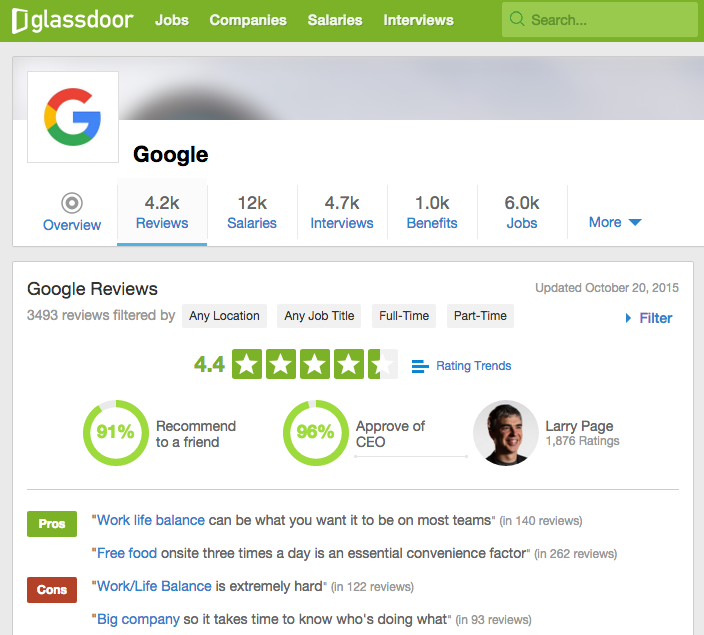 If I was going to put my reputation on the line and send a candidate to the CEO, I wanted to have total confidence that they’d be a rockstar. And so, it was only when my teammates started making referrals that it became obvious whom to pick. After all, why go with an unproven stranger when you’ve got a highly-touted candidate from someone you trust? So if you really want to nail your application, find an alum on LinkedIn who can vouch for you and you’ll be interviewing before you know it. The bottom line: An application is a shot. But a referral is a shot on goal. When I finally made it to one of the sexiest companies in the world, everyone else told me I was awesome. So why was I so miserable? And as a result, I hadn’t thought through what it would really be like to work at that hot company. Because if I had, I would have realized that the culture of a different kind of organization would have been a much better fit. The bottom line: Choose your job wisely. Optimize for happiness over sexiness. In the end, I did wind up at a couple of awesome tech companies. 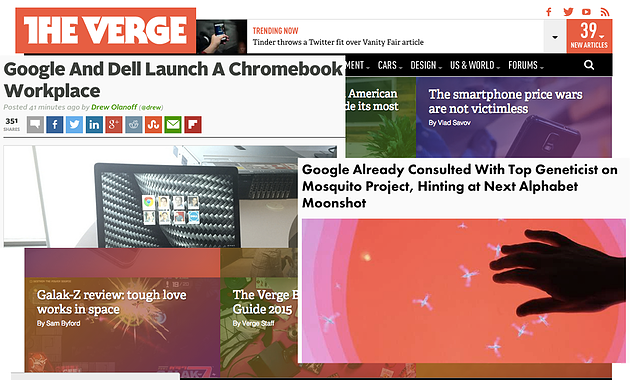 And I had a blast, exactly as I had hoped, staring at that Google screen a millennium ago. But I’d love for you not to wander in the desert for the next dozen years like I did. So heed my mistakes. And good luck with your journey! 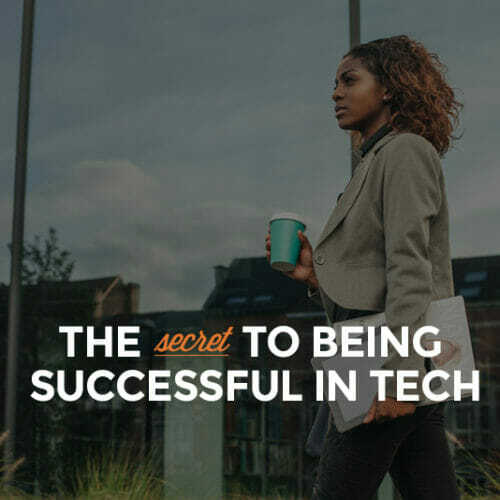 Jeremy Schifeling is the Founder + Chief Nerd at Break into Tech, a website for anyone who wants to land a rewarding tech job, no matter their background.